wow, December is already here, so this means that this is the last nail inspiration post for 2011! December is my favourite month of the year for two reasons mainly! A. it marks the beginning of winter and B. Christmasssss!!!! Need I say more? 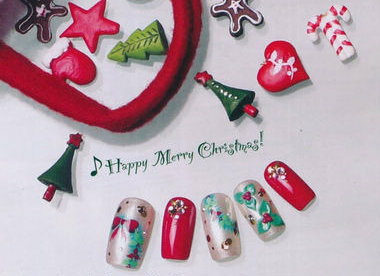 This month's nail inspiration comes from the December issue of Nail Max and is of course Christmas themed! 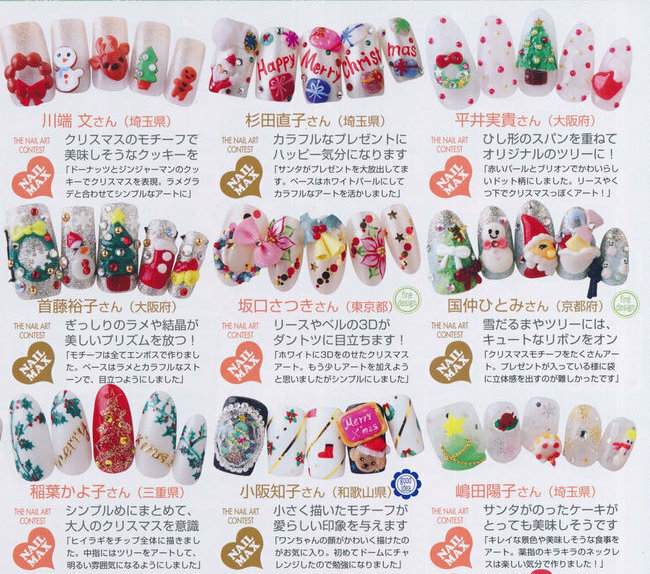 So get ready for a variety of different Christmas nail art designs! There are many different nail looks you can do for Christmas, whether you prefer warm or cool colours. And here are a few simple nail art tutorials for more everyday nail looks from the December 2009 edition of Nail Venus. 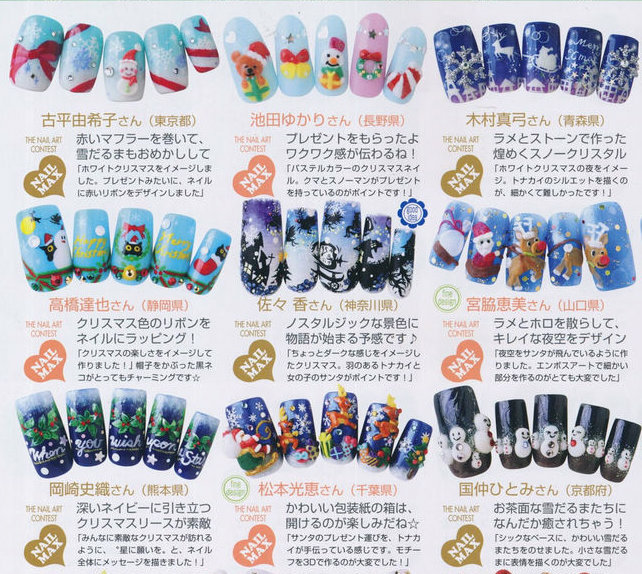 I always love browsing through my old nail magazines and get inspiration from them too. Do you keep your old magazines or do you throw them away? I archive mine. 3)I stash my magazines as well. Or cut out pages. Lovely nail art! 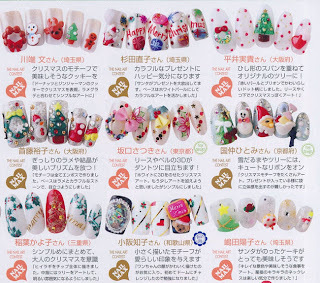 I also like to look at Japanese Nail magazines for inspiration. *Now I'm a follower ^ ^ I will add you to my blogroll too.